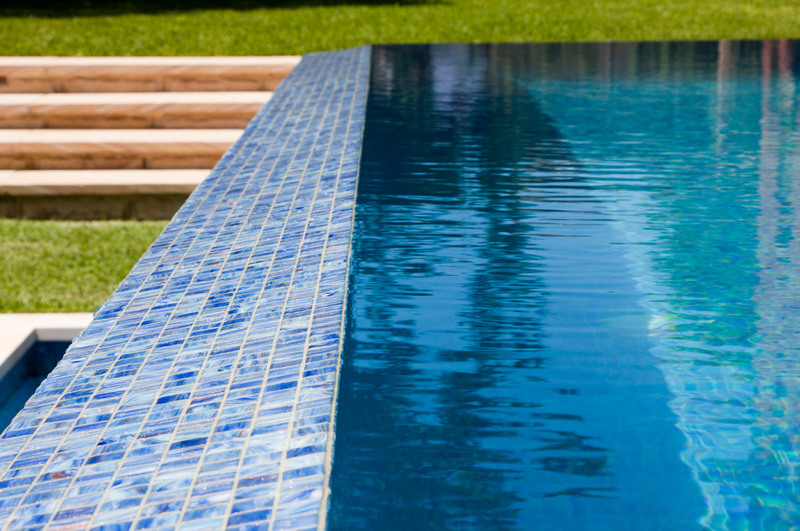 The owners of this stunning fully-tiled lap pool wanted their new pool to blend well with the existing house and the purpose built bbq area. The modern look of the pool and covered entertainment area is seamless with the character of the beautiful period home enhanced. 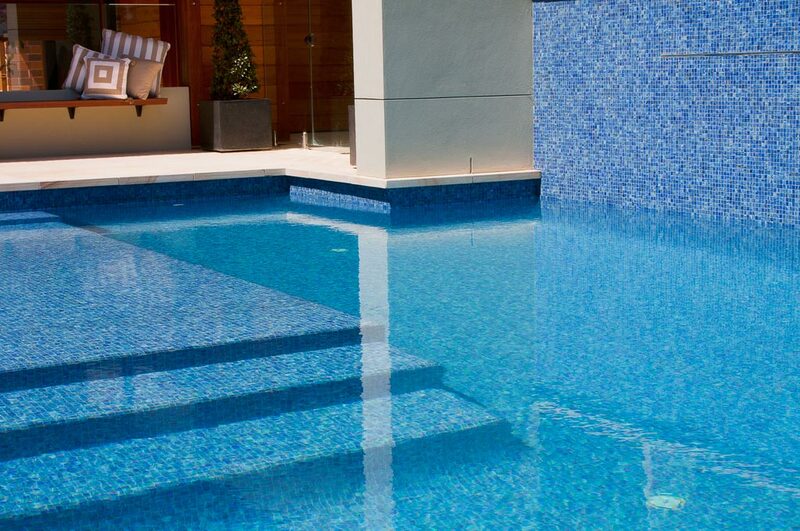 The swimming pool has a three sided wet edge, giving it a contemporary feel whilst thicker than normal walls to accommodate built-in lighting along with extensive use of sandstone gives this pool a sturdier look. 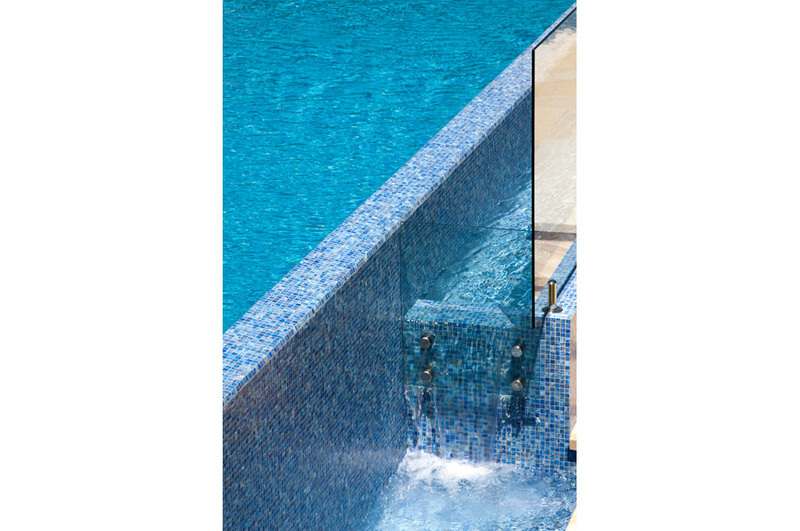 This beautiful swimming pool also features integrated gas heating, an in-floor cleaning system and Jet-vac cleaner for ease of maintenance.